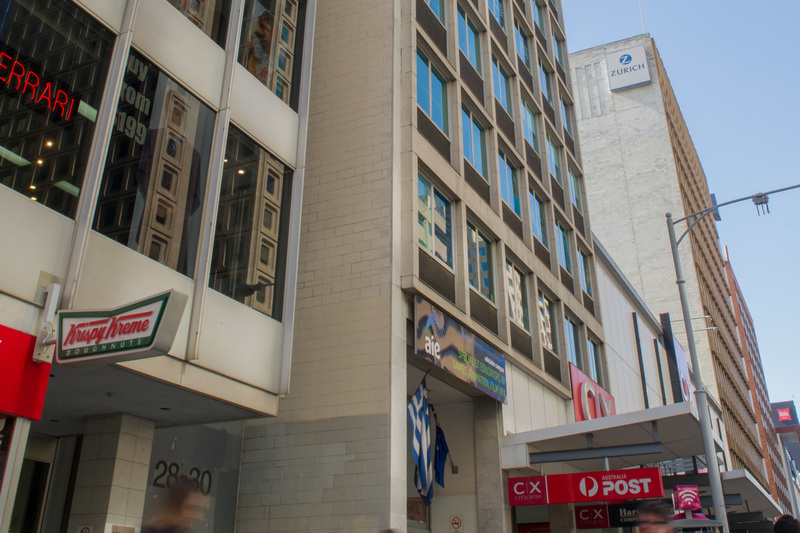 32 Grenfell Street is a seven-level office building occupying a prime CBD location on the northern side of Adelaide’s historic Grenfell St, between King William Street and Gawler Place. The property is prominently positioned close to main transport routes, with bus and tram facilities close by, and surrounded by an abundance of shopping, restaurants and cafes including Rundle Mall and City Cross Shopping Centre. 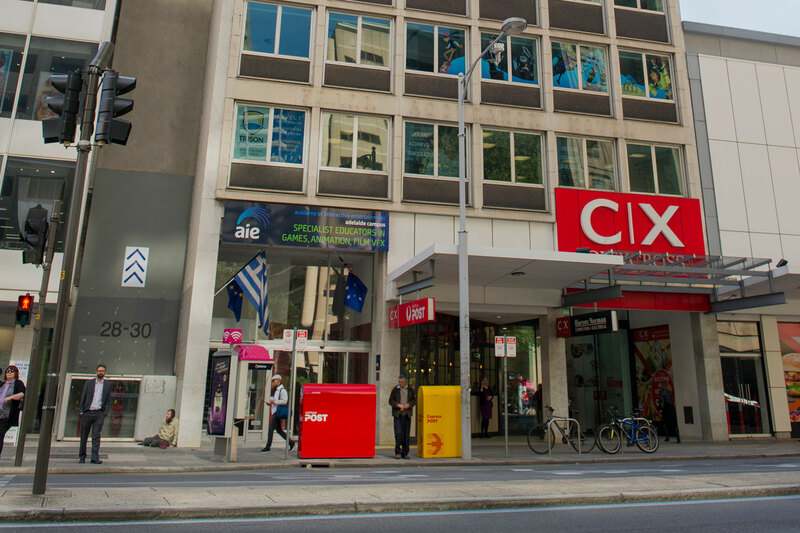 Home to the Greek Consulate in South Australia, Academy of Interactive Entertainment, 32 Grenfell Street offers flexible floor plans and basement car parking. Various budget options through to refurbished tenancies are available for occupancy, presenting an exciting opportunity for businesses wishing to capitalise on all the convenience of this prime CBD location. Please refer to the contact lease enquiries page for more information.